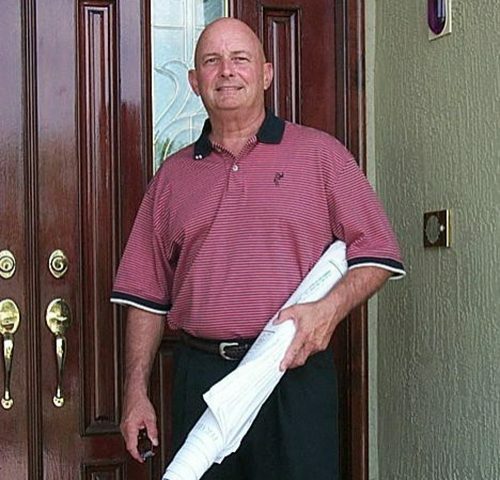 Twenty-nine years in the real estate profession in Lakeland during and after a thirty-two year career with Publix Supermarkets. I have had the highest customer service standards expected of me since I was sixteen years old thanks to my first career choice. My team and I are all about every phase of residential real estate – listing, selling and property management. We believe we provide a Premier experience in the challenging world of contract to closing relationships. We would love the opportunity to serve your particular real estate needs in our great community.